Ganesh and I have been working together for the past four years. 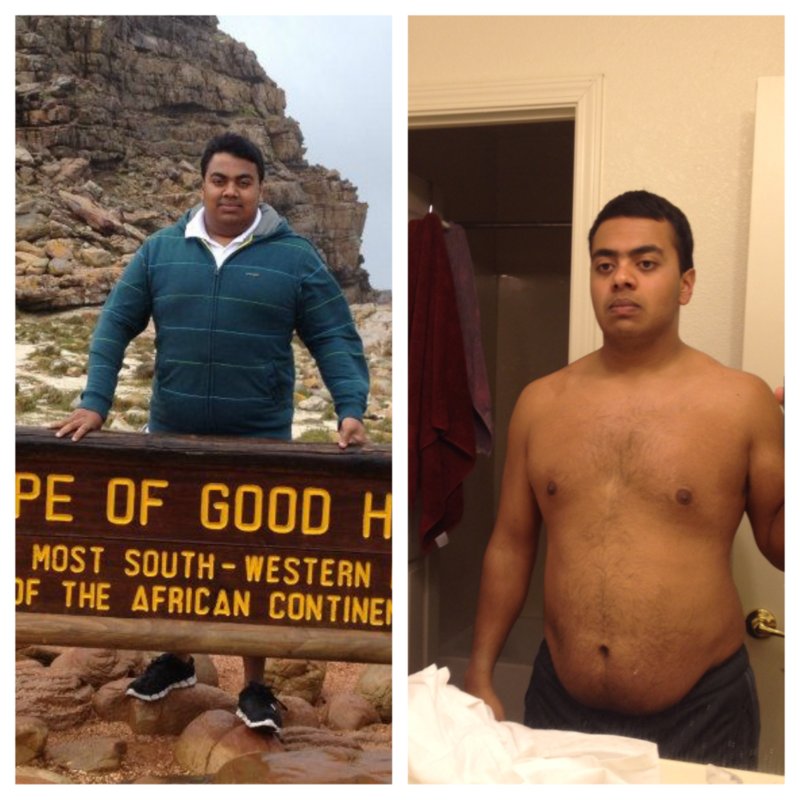 Ganesh lost over 70 pounds in the first year and a half we worked together. He has a strong desire to become fit and has a realistic idea of how long it will take him to get there. What impresses me the most about Ganesh is his dedication. He was unrelenting in his detailed food journaling and following of any homework I gave him outside of our workouts. As I like to say, “perseverance is the key” to long term weight-loss, or any other fitness endeavor. Ganesh truly has persevered and it paid off big time. It wasn’t a straight road for Ganesh. There were ups a downs. Some weeks he gained weight. But overall, he lives a drastically different healthier life than he used to.